DIY, change the window switch on the rear door of your Volvo XC90, the model produced between the years 1998 and 2006. The repair process is very, very simple and it will only require a flat blade screwdriver. 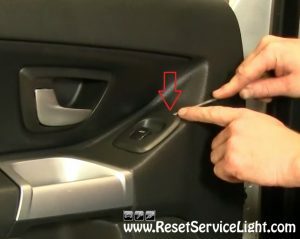 You should be able to make this replacement in less than 5 minutes. First of all, after you open the rear door of the car, you will have to pry out the old window switch. Use the tip of a flat blade screwdriver wrapped in a soft rag (if you wish to protect the plastics on the door furthermore) and insert it on the top side of the switch, to its middle, as you can see in the image below. Lift it up and disconnect the electrical harness beneath it. It powers up the module, the button that triggers the windows. You can do it simply, by hand. After that, you can install the replacement switch. In most of the cases, you will need to separate the module from its bezel and this can be done using the same screwdriver. There are some securing tabs that hold the bezel and the module together. 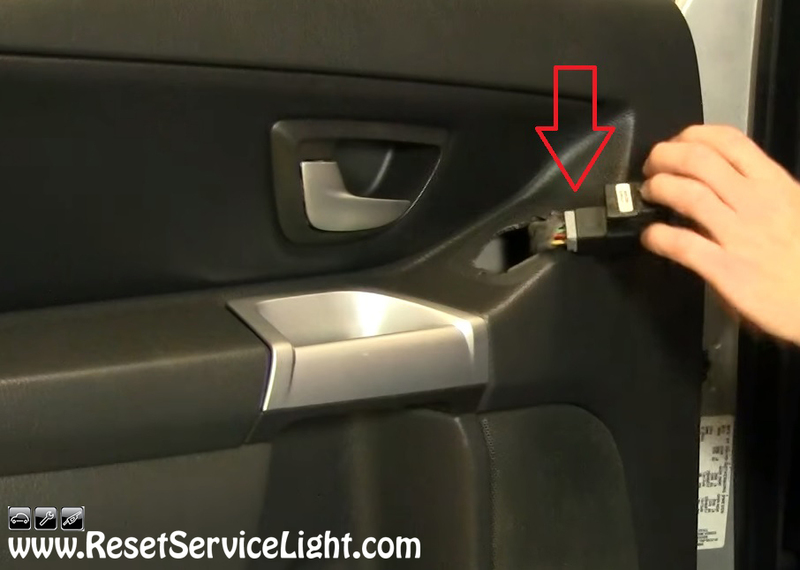 Make this replacement if needed, plug back the electrical harness and insert the switch into the door panel, making sure it is installed and secured correctly in there. 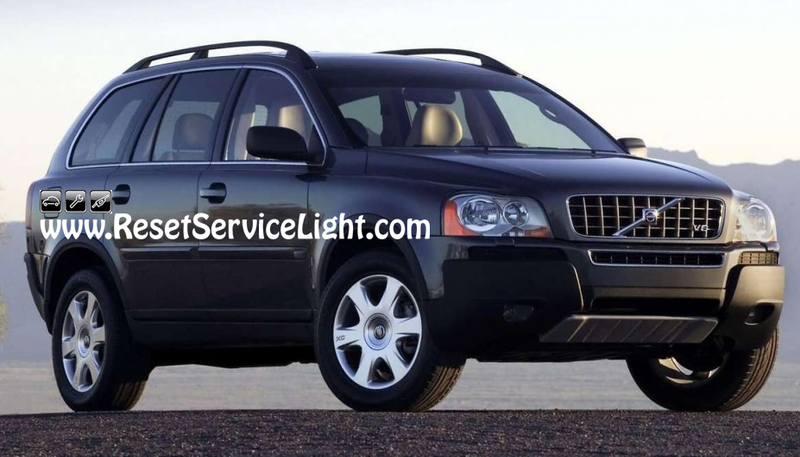 These are the steps you need to follow in order to remove and replace the rear door window switch on your Volvo XC90, made between the years 1998 and 2006.